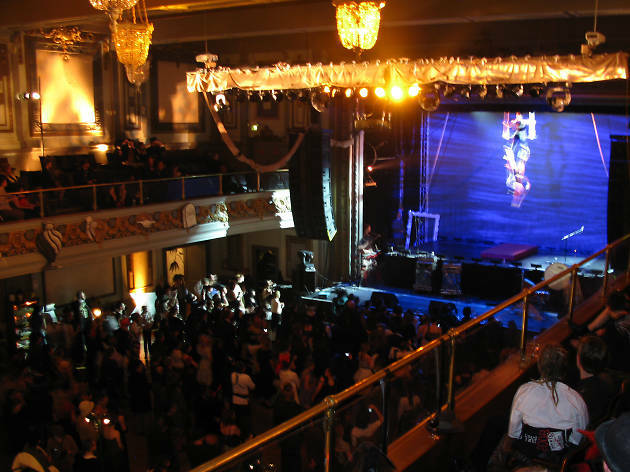 There’s a reason this Regency Ballroom soiree is given the acronym “M.O.A.N.Y.” — it really is the mother of all New Year’s parties. Count down to midnight in the gilded, historic Van Ness corridor venue while dancing along to DJs Daddy’s Groove and DJ Shift. During your breathers, be sure to try your hand at the pop-up casino tables located around the building. The Regency Ballroom, 1290 Sutter St at Van Ness. 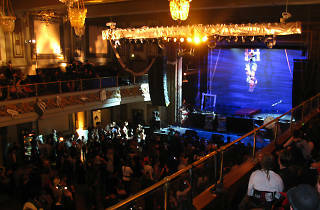 (http://www.theregencyballroom.com/). Dec 31 9 pm. $30-$89.